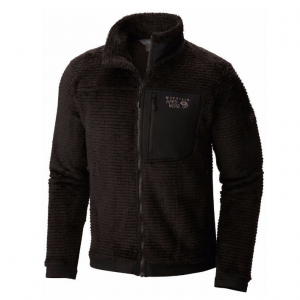 Made from warm 10.6-oz double-faced polyester (86% recycled) fleece, our Karstens Jacket has the soft comfort of a broken-in sweatshirt with the wicking ability and fast dry times of fleece. 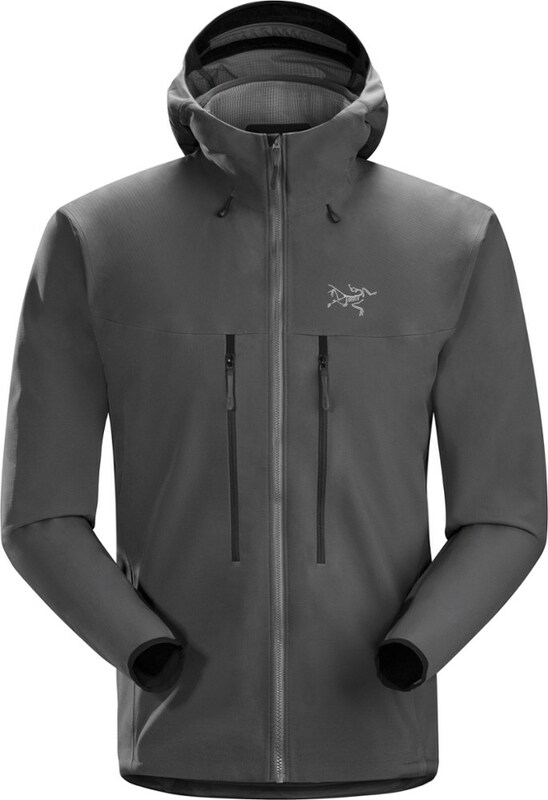 Y-Joint(TM) sleeves allow full shoulder mobility for bouldering or carrying a board. 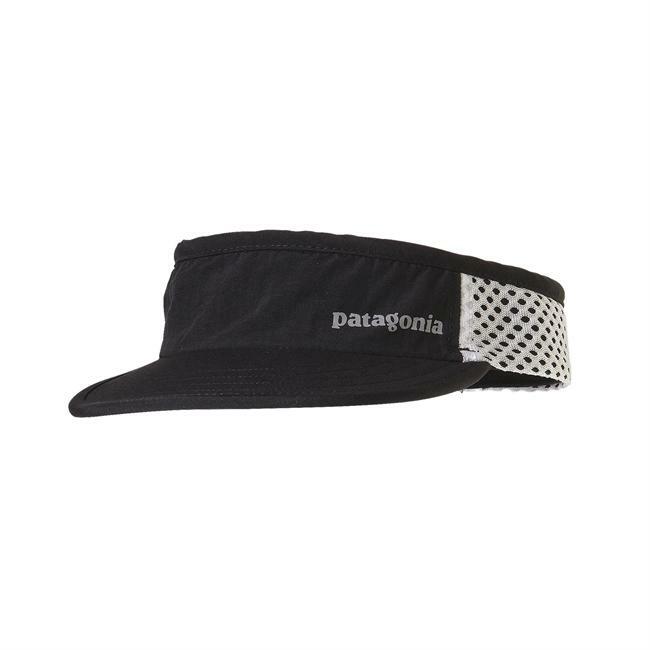 The 3-pocket design includes a chest pocket and two handwarmers, all trimmed in Supplex(R) nylon contrast colors. 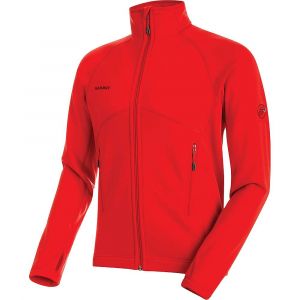 Warm recycled double-faced polyester fleeceFull-zip jacket with wind flap and Y-Joint(TM) sleevesPockets: left-chest drop in pocket; two zippered, vertical hand pockets with pullsChest pocket, center-front zipper welt and handwarmer pocket welts all trimmed with contrast Supplex(R) nylonHip length10.6-oz 100% polyester (86% recycled) fleece530 g (18.7 oz)Made in El Salvador Material: Recycled Polyester We recycle used soda bottles, unusable second quality fabrics and worn out garments into polyester fibers to produce many of our clothes. 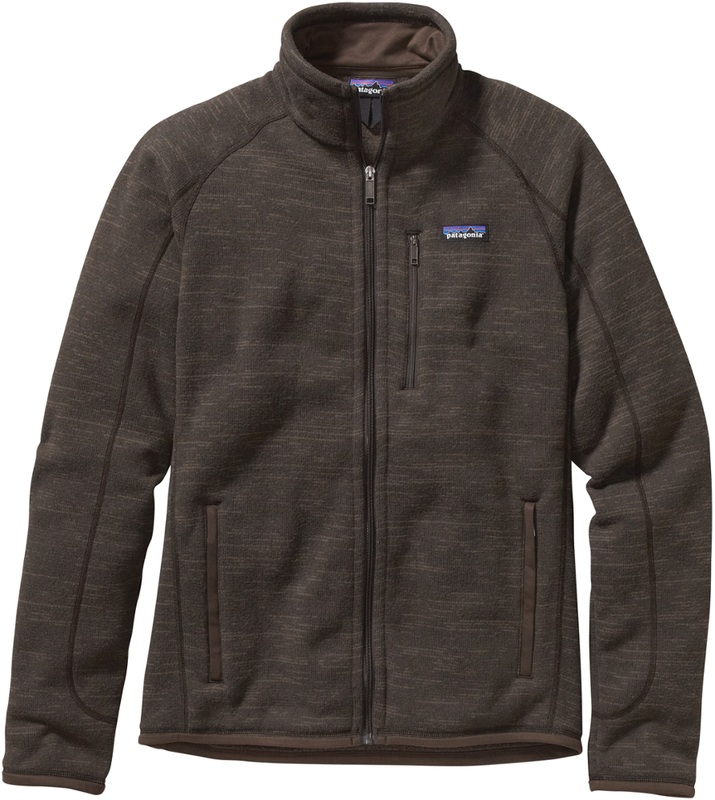 Have you ever wondered why every outdoorsy person seems to own the Patagonia Men's Karstens Fleece Jacket' Its because this jacket's partially recycled fleece is highly durable, so it'll keep you warm for many years of cold camping trips. 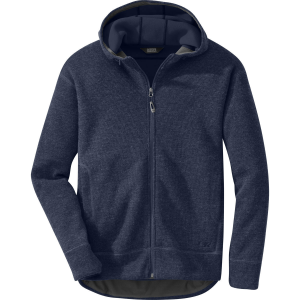 It feels super soft and smooth too, so you'll probably end up wearing this fleece around town. Y-Joint sleeves ensure a full range of motion. Free Shipping. 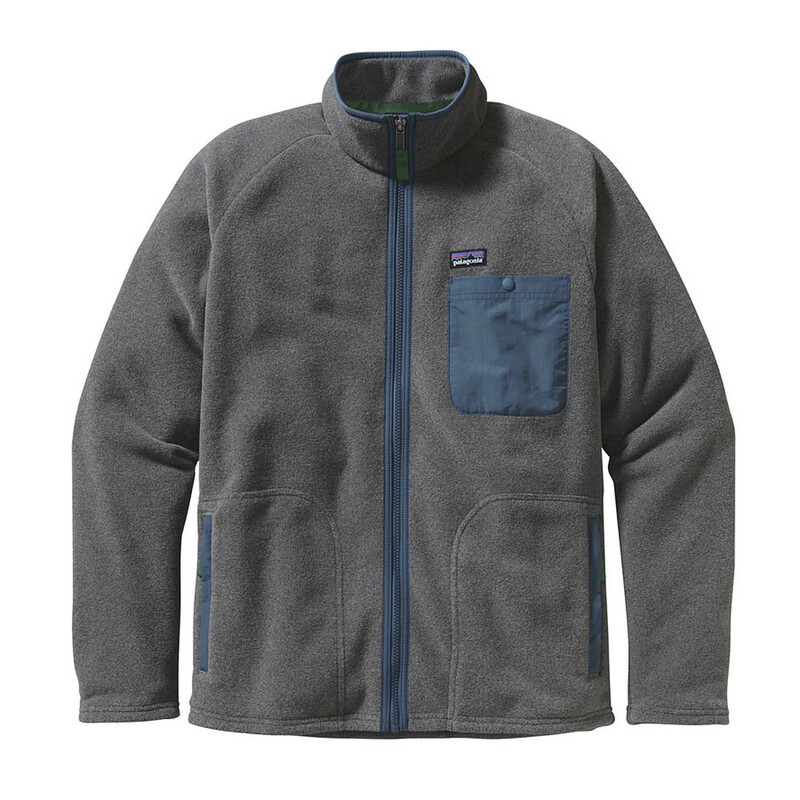 Patagonia Men's Karstens Jacket FEATURES of the Patagonia Men's Karstens Jacket Warm recycled double-faced polyester fleece Full-zip jacket with wind flap and Y-Joint sleeves Pockets: Left-chest drop in pocket with snap front closure two zippered, vertical handwarmer pockets with pulls Hip length SPECIFICATIONS of the Patagonia Men's Karstens Jacket Weight: 19.7 oz / 558 g Regular fit Solids: 10.6-oz 100% polyester (86% recycled) polyester fleece Chest pocket, center-front zipper and handwarmer pocket welts: 100% nylon 2-ply taslan Heathers: 10.3-oz 100% polyester (80% recycled) fleece Chest pocket, center-front zipper and handwarmer pocket welts: 100% nylon 2-ply taslan This product can only be shipped within the United States. Please don't hate us.